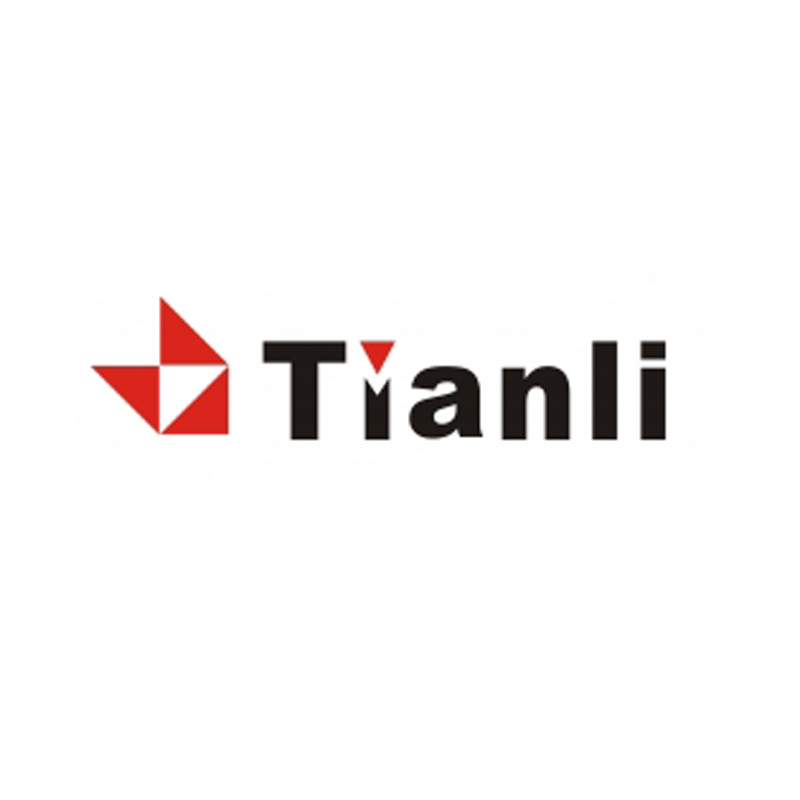 Founded in 1998, Tianli Electrical Machinery Co., Ltd. is one of the leading manufacturers of terminal blocks and metal parts in Asia, providing high quality products and service to end users of security system, electric power, lighting, telecommunication, power supply, automation, new energy, etc. The headquarters and facility is located in Hangzhou Bay New Zone, Ningbo, only 2 hours from Shanghai. They consider their transportation to be very convenient for the movement of goods. Tianli has been granted ISO9001-2008 and ISO14001-2004 management system certifications. Tianli have made significant investment in CAD designing, mould development equipment, injection/stamping machines and staff skills training.